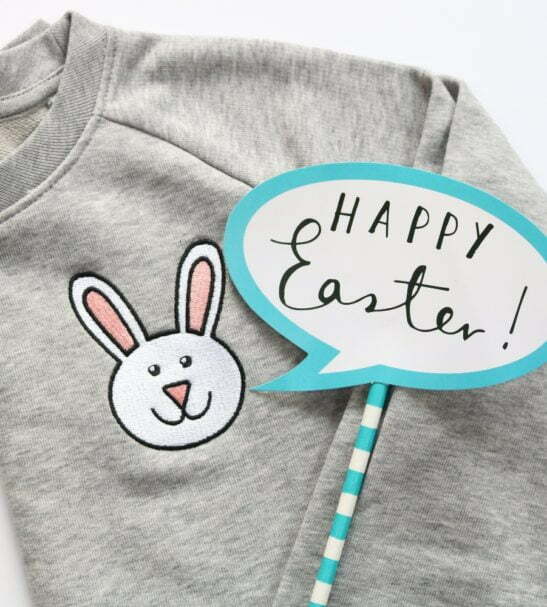 Hop little bunnies hop, hop! 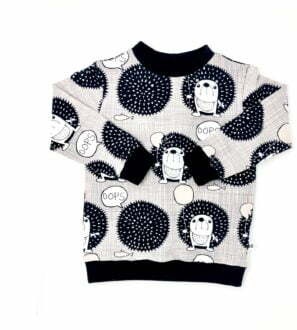 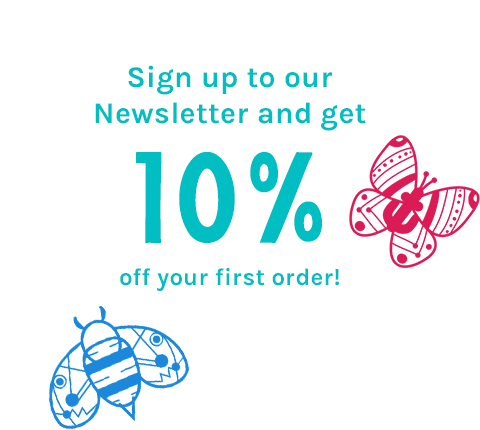 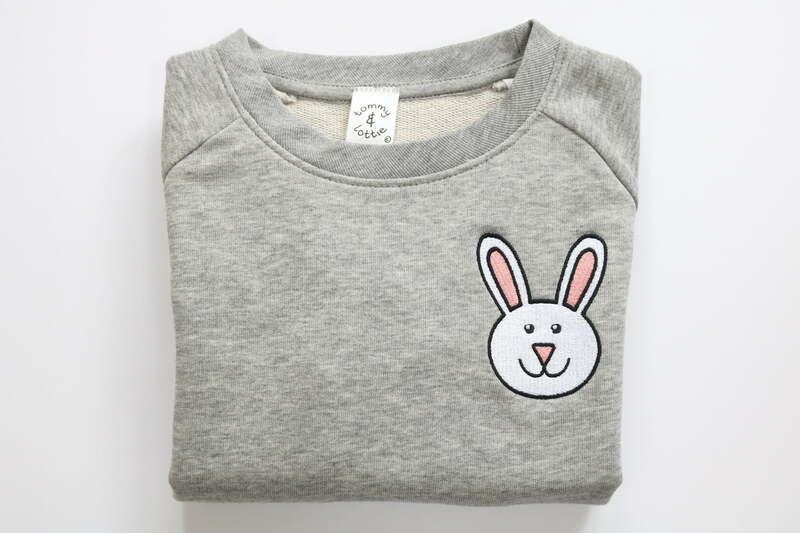 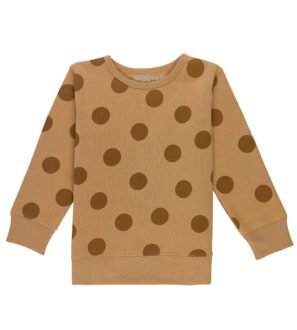 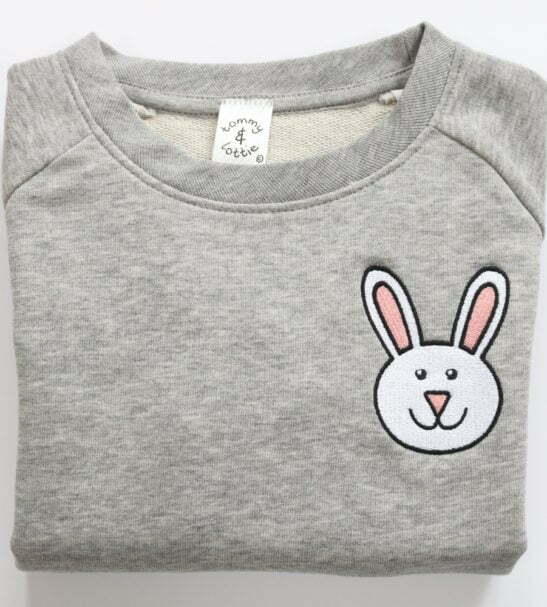 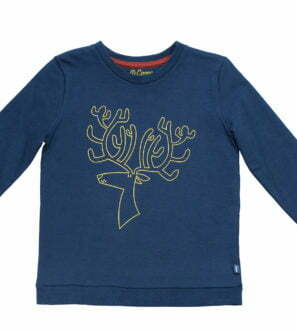 Kids embroidered bunny organic cotton sweatshirt. 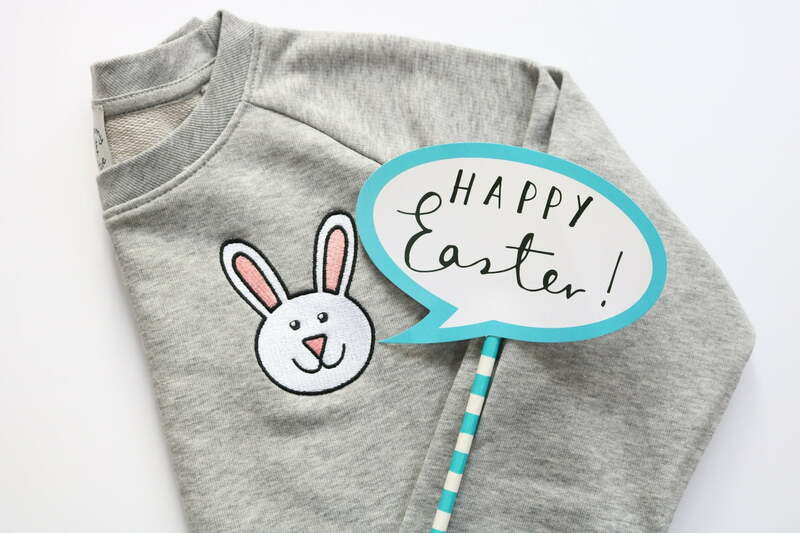 Would make a great Easter gift.